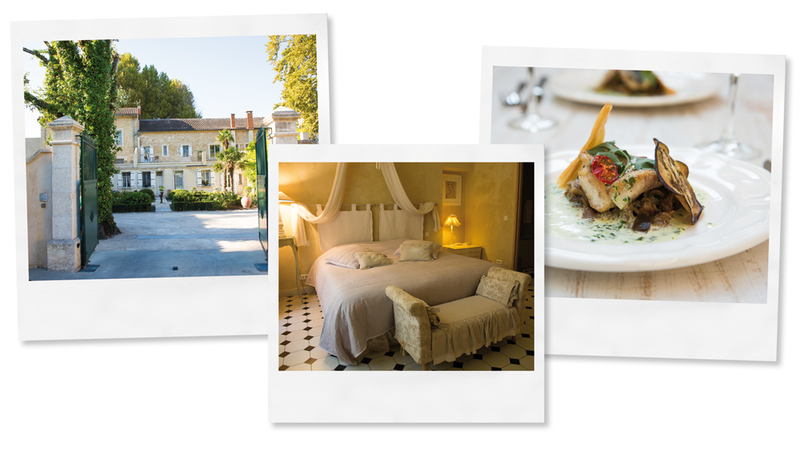 In the historical Roman City of Orange, where the sun shines 300 days a year, this beautiful residence sits amidst 2,5 acres of enclosed grounds. Filled with magnolias, olive trees and hundred-year old sycamores. 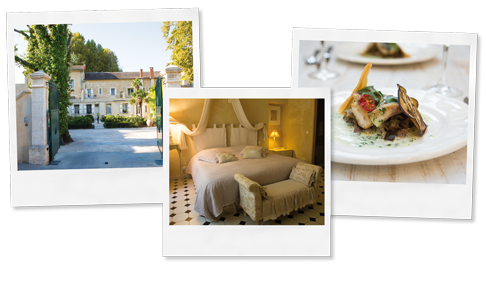 The main 18th century stone house, renovated with all respect given to Provençal art, guarantees you comfort and the aroma of authenticity. Take a dive into the pool, play tennis or a nice game of petanques. The bar in the Orangerie offers a reception hall for business meetings or family reunions in an artistic setting.